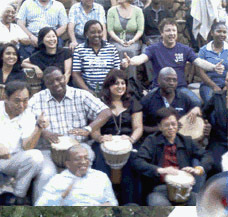 Team building drumming. 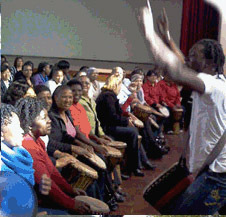 Interactive drumming events. 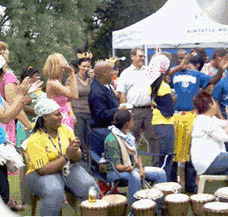 Parties & social drum circles. 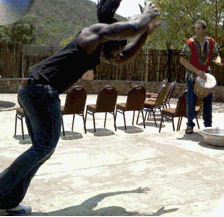 African drumming performances.